I ordered the organic free range coffee beans with an Aeropress grind. I submitted my order on a Saturday afternoon and it was delivered on Monday, much faster than I was expecting. 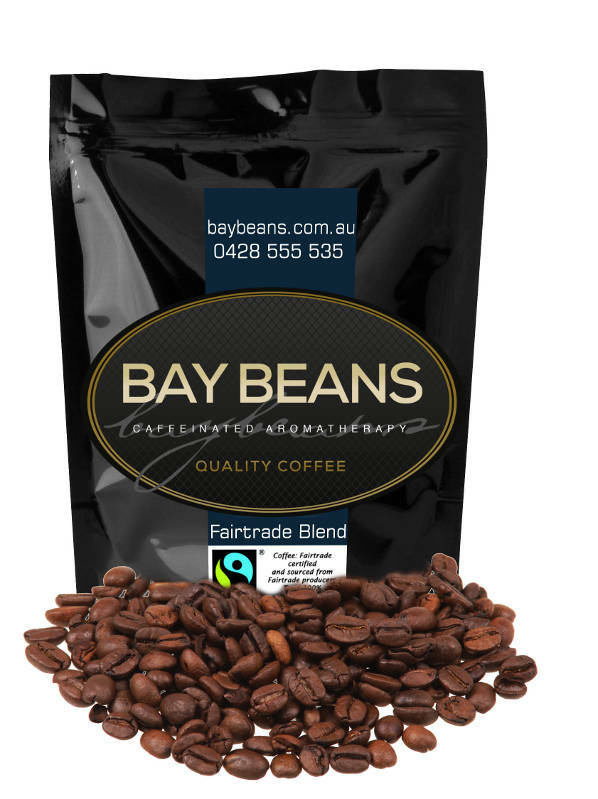 The coffee is a stronger taste than other beans I have used with the Aeropress but still a great cup of coffee. ​Wow! Amazing service, thanks James for the next day delivery. I got the Fair-trade organic, smells freshly roasted and amazing crema that I haven't seen my old Sunbeam pour in a long time. I have finally found my regular supplier, keep up the good work. ​Simply perfect coffee and perfect service. 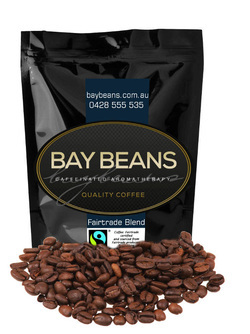 Submit your own review of Bay Beans Fairtrade coffee beans.